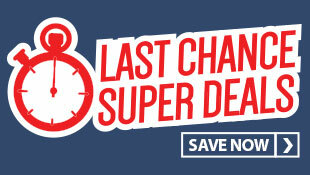 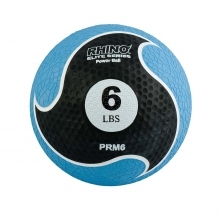 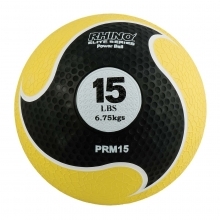 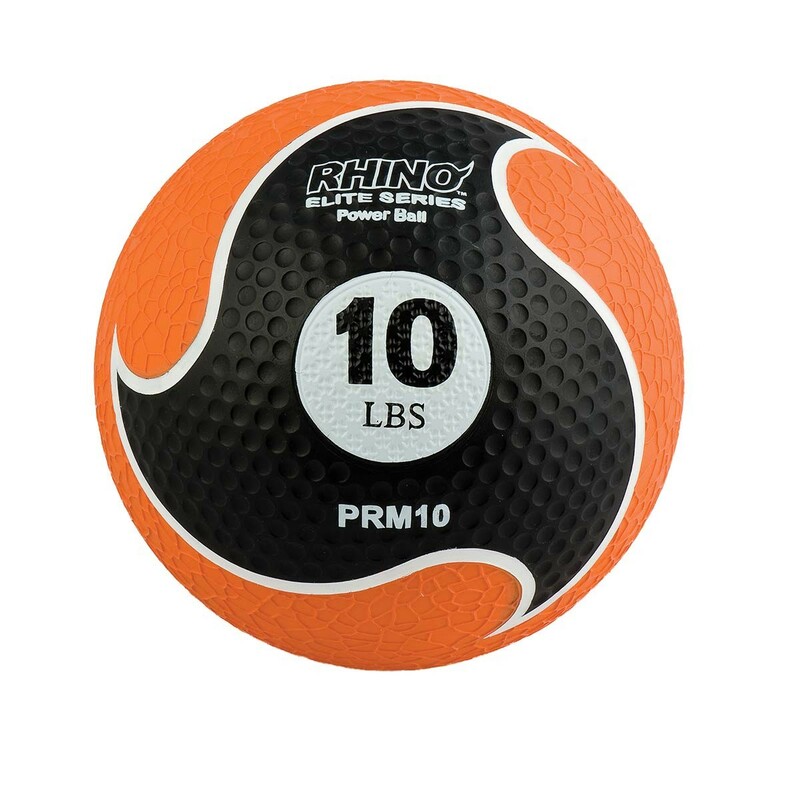 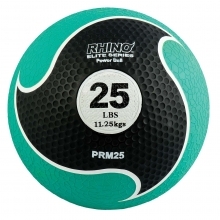 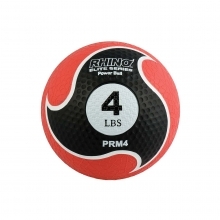 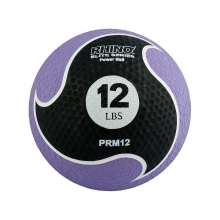 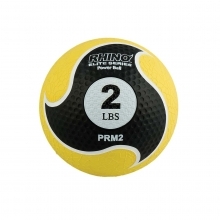 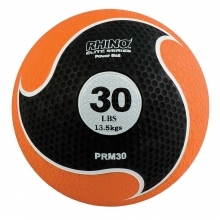 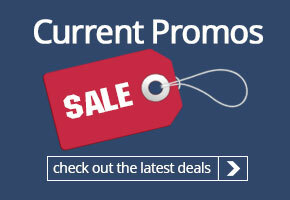 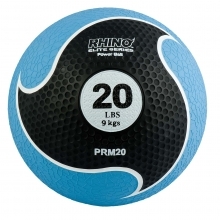 The Champion PRM10 Rhino Elite medicine ball is a 10lb medicine ball with superior grip. 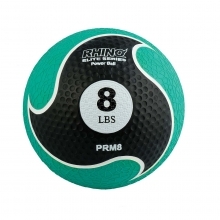 The textured surface and design allows for more control and better handling. 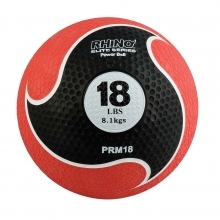 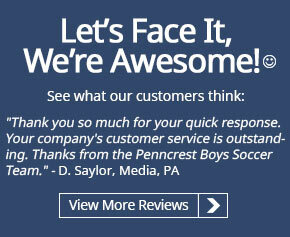 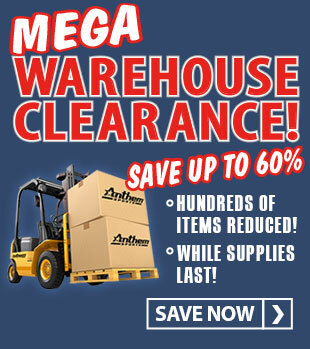 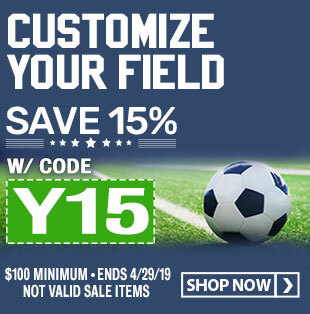 The ball is constructed out of hollow synthetic rubber which makes for a consistent bounce and durability.